This dedicated group of volunteers conducts outreach to the children in foster care with Sunshine Residential Homes. Since 1999, they have been a loving, nurturing, and constant presence in the lives of our kids. Their vision is to instill self-confidence in the children and to assure them that they are loved, special, full of potential, and worthy of success in every way. Birthday celebrations for each child. Celebrations of holidays with each house. Support for education, including providing computers, backpacks and school supplies. Providing five $500 Angel Phyllis Memorial Endowments each spring to support post-high school education. Hosting a graduation celebration each May for all 8th and 12th grade graduates. Supplying and maintaining a “Kids Closet” with clothing and shoes for the children. Sending children to Summer Camp. Purchasing new athletic shoes for every child prior to Sunshine Basketball Camp. Providing new tents and fishing poles for summer camp in Sedona. 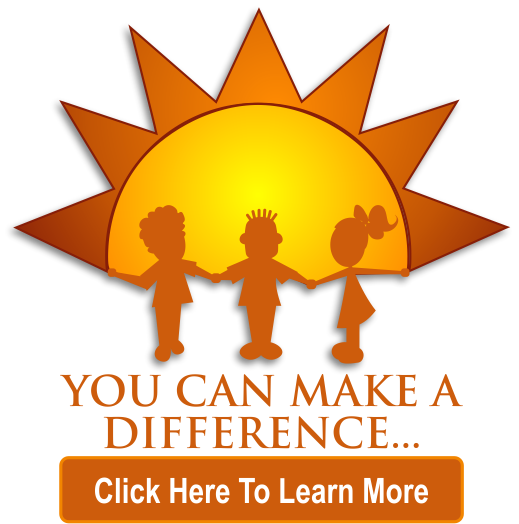 Assisting foster teens leaving group home care with transition to independent living.